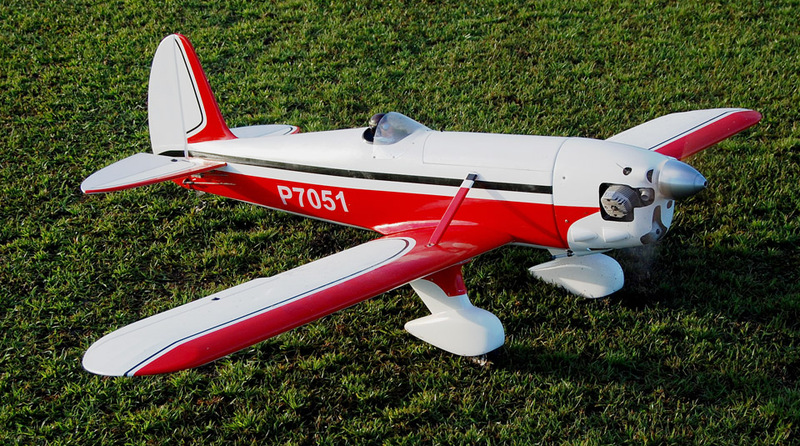 Bay City Flyers (BCF) is a non-profit radio control (RC) flying club. 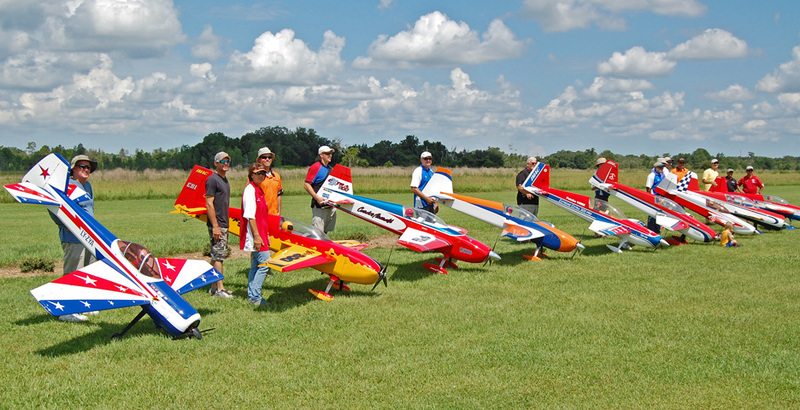 BCF is chartered by the ACADEMY OF MODEL AERONAUTICS (AMA, www.modelaircraft.org), the world's largest sport aviation organization, and is recognized by AMA as a Gold level Leader Club. 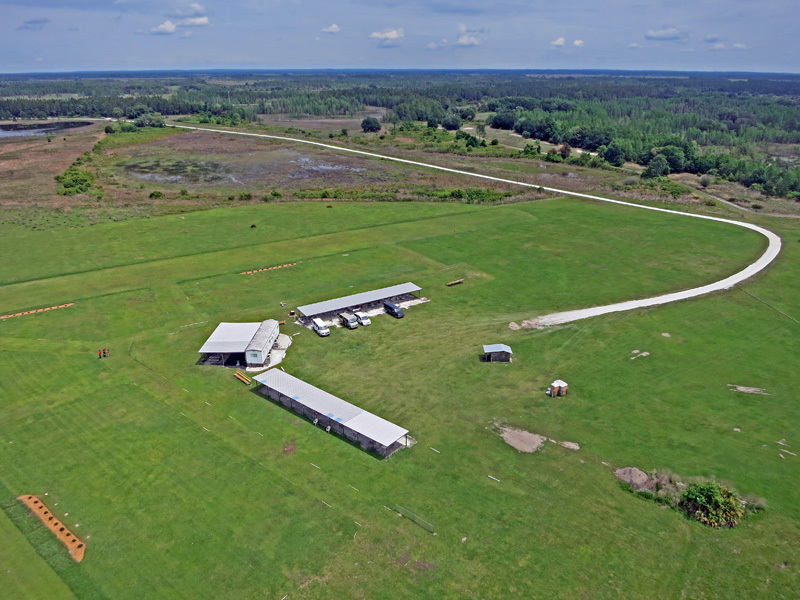 BCF operates the flying field affectionately called Area 52, located approximately 8 miles north of Land O’Lakes, in the Tampa Bay area. 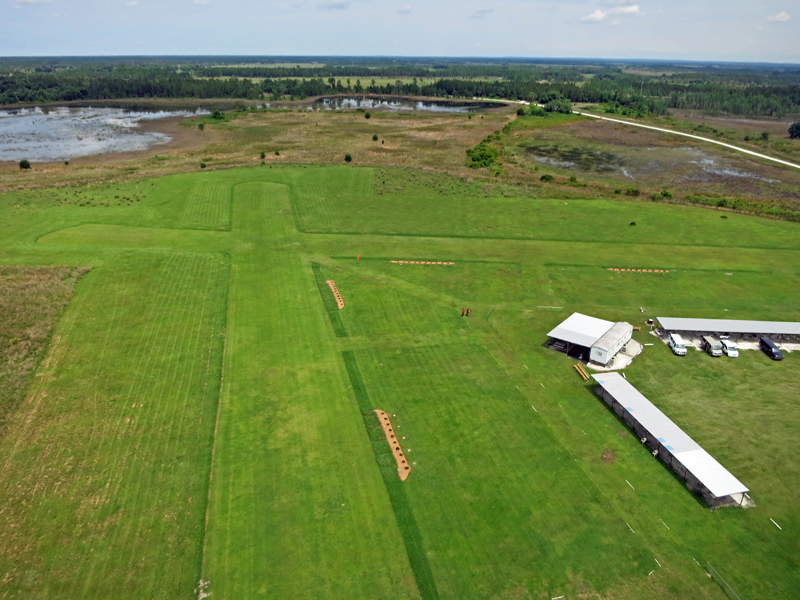 See the “Our Flying Site” tab for more information about the field and don't miss the recent interactive, 360 degree panoramic photo of Area 52. To review the requirements to join or renew your membership, click here. To download the Membership form (for either Renewal or New Member application), click here. 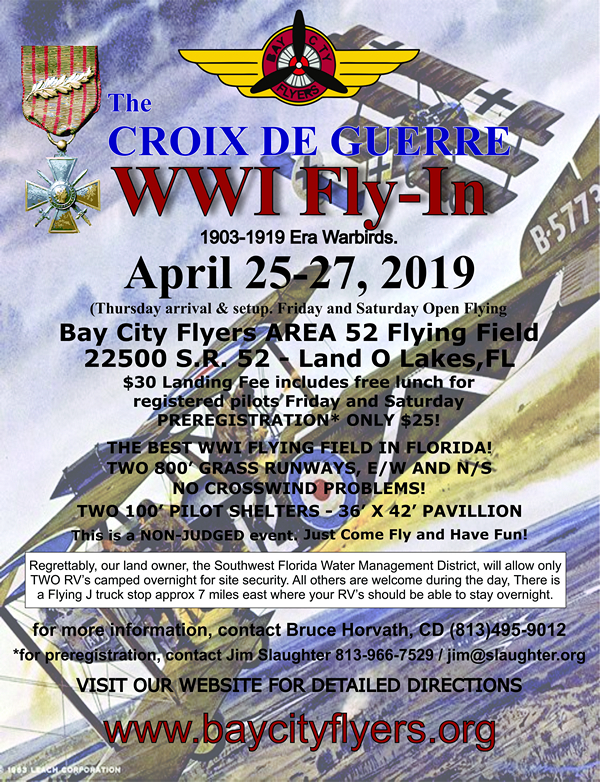 This new event will take place April 26th and 27th, 2019, at the Area 52 flying field. To download the flyer (in .pdf format), click here. 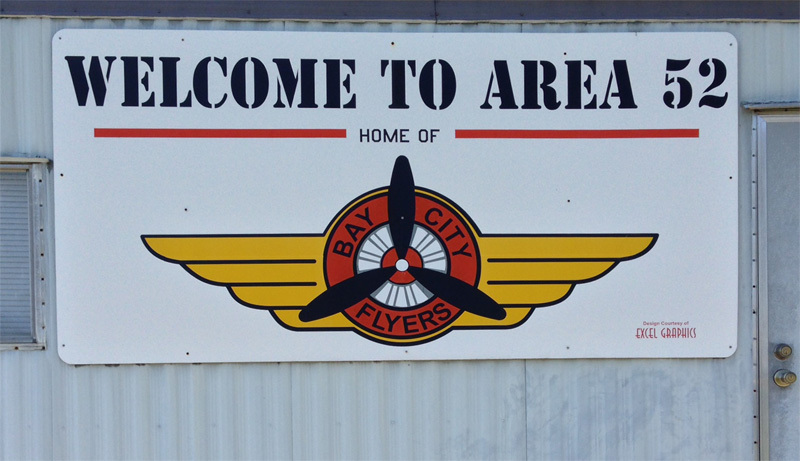 Mark your calendar for the Bay City Flyers Members Appreciation Day, which will take place on Sunday May 19th, 2019, at the Area 52 flying field. To view and/or download the flyer in .pdf format, click here. 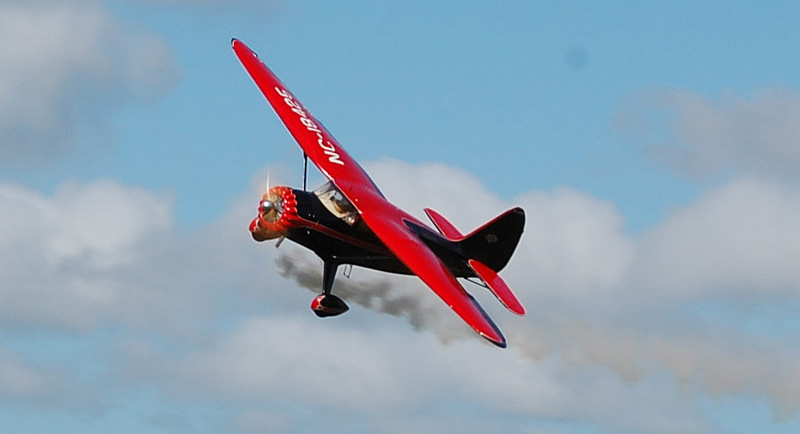 The protected area of this website includes: copies of the Club Newsletters, the Master Membership list, and a Classified section. 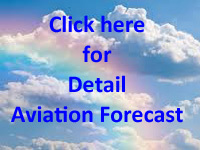 To access this area, you need to: 1. be a BCF Club member in good standing, 2. create an account on this website as a registered user, and 3. log into the website, with your chosen username and password. The About Us tab of main menu will now show the additional choices to access these items. The Newsletters include the minutes from the last general meeting. 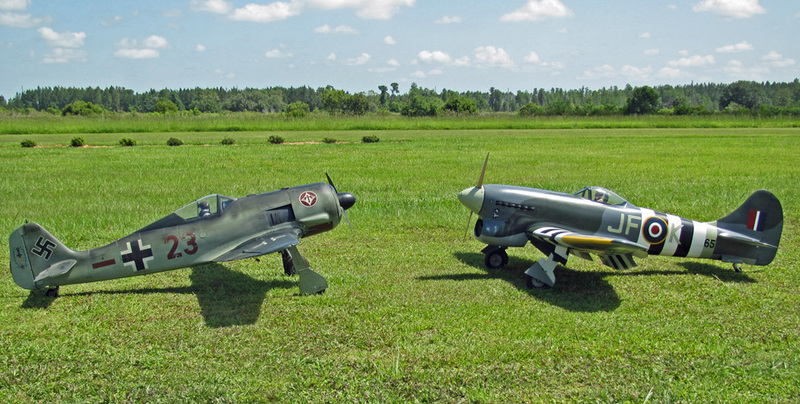 Don't miss the photos from the recent Fighter Town event at the field. Click here to view them.